We are a team of spiritually elevated believers who got burden from the Lord to help His drudge through our God given talents and software skills. Our mission is to inflate this cyber world with Word of God and win souls for his kingdom by sharing the gospel online. Few years ago when i was in inter collage, God has said in my spirit that I’m going to help 100 churches. It was a strange feeling for me, i ignored it and went on for higher studies. Since i have hearing problem, It was very hard for me to listen to lectures but Jesus was faithful and He alone taught me every subject. finally I’ve completed my masters in computer applications by His grace and guidance. After many years again the same voice said to my spirit that i should help churches. Then i was thinking deeply how can i help churches when i do not have enough money or a job? then again i felt in my spirit that God has supported me to complete masters in computer applications, He has given me many talents. At the moment I've found many churches who were looking for software needs and I've confirmed that i should help them spread Gospel online. That's how Law of Christ Ministry started (Gala 6:2), Soon Many Churches testified that they needed of a person like me to help them. Many praised God because of His calling on me, also many people joined this ministry to help churches and now we became a team. We are here to help His Ministers, To save the lost souls, To fill internet with His Word and Multiply our talents given by Him. 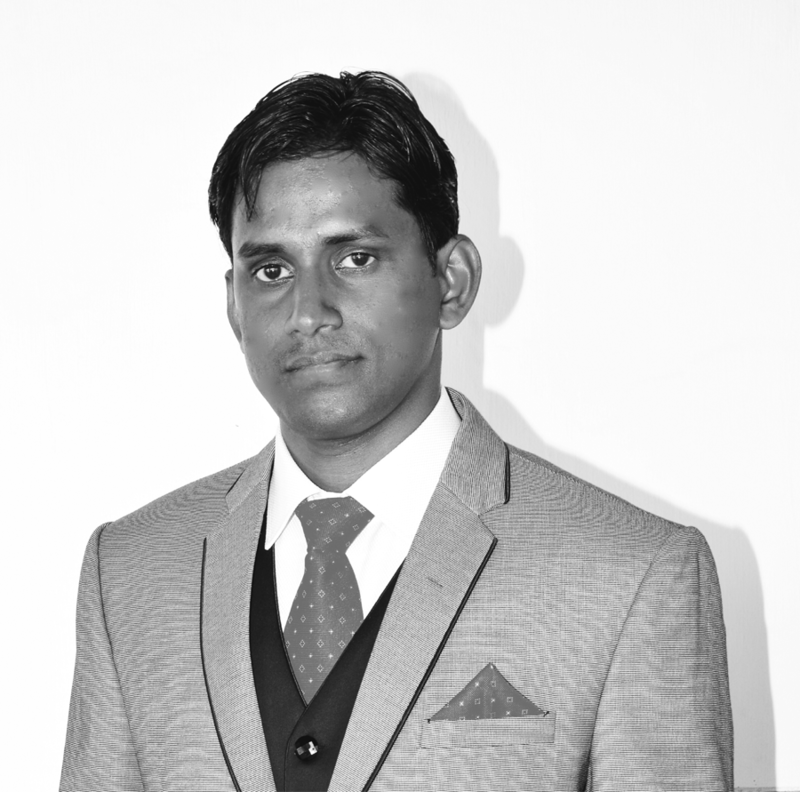 –Raju Shetty, Law of Christ Ministries.